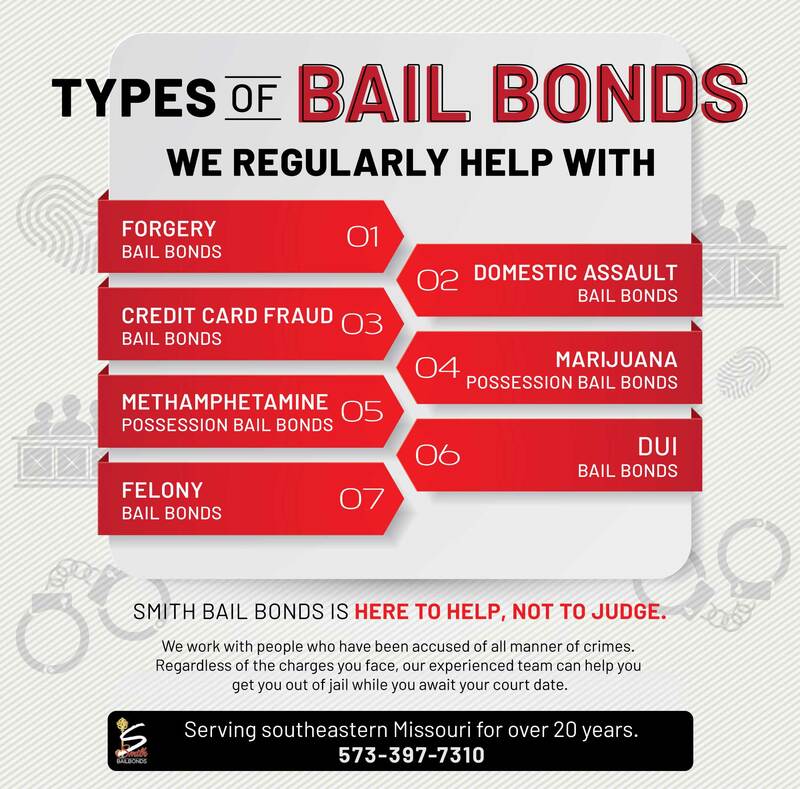 For over 20 years, Smith Bail Bonds has been serving the citizens of southeastern Missouri by providing discreet, quick, bail bonds to those who are being held in jail. Regardless of whether you have been charged for a felony or a misdemeanor, regardless of the time of day — Smith Bail Bonds can help. 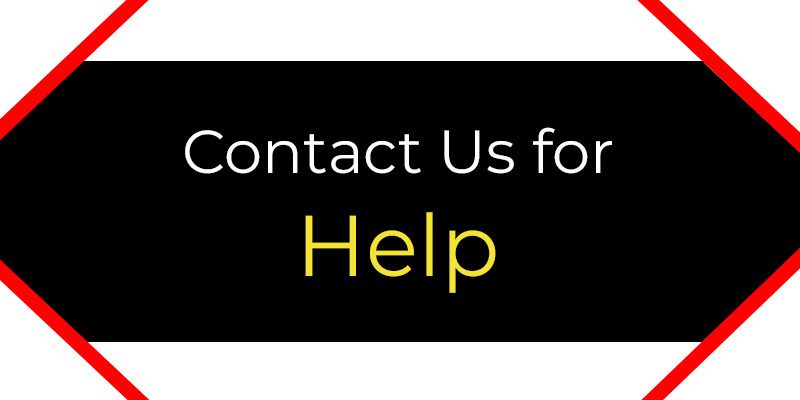 If you or a loved one have been charged with any crime and are being held in jail while you await your court date, contact us today and get the help you need to post bail fast. When you have been arrested and accused of a crime, you’re likely going to be stuck in a holding cell with other prisoners until your court date arrives. That is unless you post bail. When that day arrives and you find yourself sitting, waiting, and worrying about the future, you’ll want to have the phone number for a bail bonds company that you can trust will take care of you quickly. Many bonding agents and companies will refuse to work with you depending on the nature of your arrest. 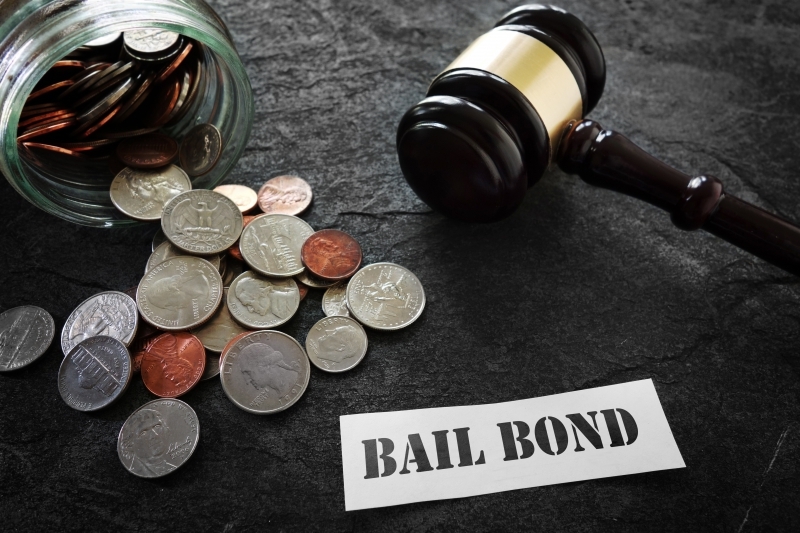 These bail bonds companies may not want to do business with those who have been accused of violent crimes or were arrested for the possession of illicit substances. However, you can always rely on Smith Bail Bonds to help you post bail so you can get out of jail, get back to your life, and begin preparing your legal defense. We are a different kind of bail bonds company — we are a company that believes in providing people with the services they need when they need them. 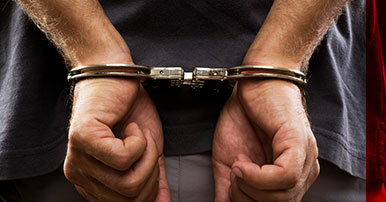 At Smith Bail Bonds, we believe that bad things happen to good people. We believe that you are innocent until proven guilty, and we believe that you have a right to handle your daily life, routines, and obligations outside of a jail cell. We are not here to judge. We are here to help. That’s why we will work with you to help secure a speedy release with the lowest rates allowed by law. We know that you have important things to take care of, and we believe that you should be able to manage your life and prepare your defense freely and with a sense of dignity. 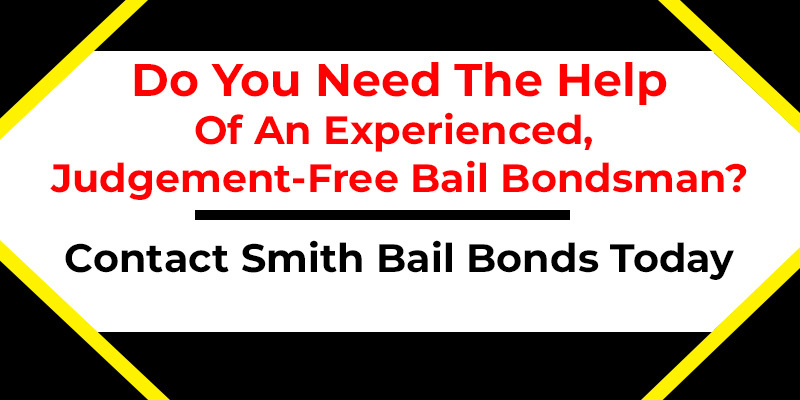 If you need help with bail, contact Smith Bail Bonds. You’ll find that we are ready to listen and get to work, so you or your loved one can get back home without feeling scrutinized. 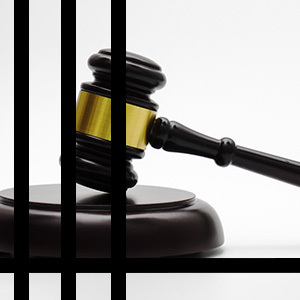 Unless you have been deemed a flight risk and denied bail by your judge, bail is a right that you are entitled to, and for a few good reasons. If you’re locked up awaiting trial, there is a very good chance that you are at a local, or county jail. You may not be fully aware of all of the ways that being there puts you at risk. Typically you are imprisoned in general holding with lots of other prisoners. Some of these people, like you, are just trying to find a way to get home and deal with the charges brought against them. However, others are actual perpetrators of violent crimes. These people can pose a physical threat to you and your well being. Even casual conversations with others could lead to evidence against you if you’re not careful. Getting the help of a bail bond agent to post bail not only allows you to escape the risks that being imprisoned poses, but it also allows you to locate and hire a lawyer to prepare for your legal defense. Handling the charges that you are facing is best done under the guidance of an experienced legal professional who you feel confident will work their hardest for you. Public defenders can do a great job, but that isn’t always the case. When your freedom and reputation are on the line, don’t you want the flexibility and availability to choose your legal team and build a strong case? While you are behind bars, there are people on the outside who are counting on you. Your spouse and children may be confused, frightened, and uncertain about what the future holds. 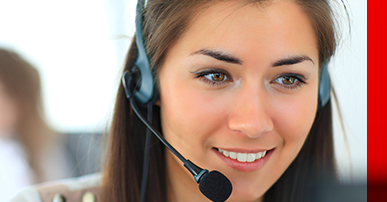 Your employer may be wondering if she needs to find someone to replace you. Your dog might be curious about who is going to let them out and keep the food and water bowl full. Every day there are people who rely on you. When you’re locked up and waiting to prove your innocence, you can’t meet your obligations to the people you love. Using Smith Bail Bonds to secure a release will allow you to return home and take care of your family, job, and pets. Regardless of the type of crime that you have been accused of, Smith Bail Bonds will be here for you when you need us — any time, for any crime. 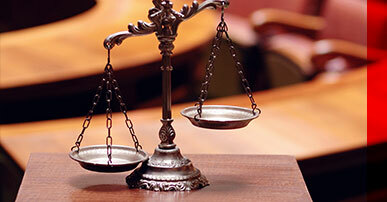 Contact with questions, inquiries about bail, or to start the process of securing your, or a loved one’s, release.